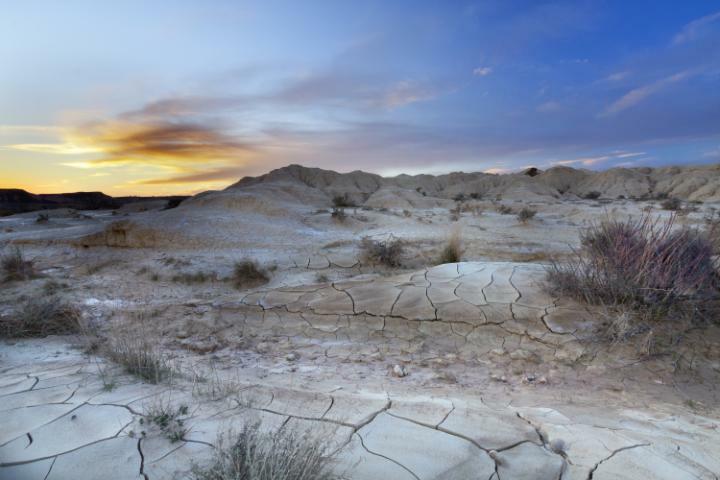 Series six saw Spanish locations take a prominent role, with Bardenas Reales in Navarre, Castell de Santa Florentina in the town of Canet de Mar, Castle of Zafra, found on a sandstone outcrop in the Spanish province of Guadalajara, all making debut appearances. However, Spain has already featured in previous seasons. It fills in for warmer climes of Dorne, the most southerly of the seven kingdoms of Westeros, and the lands of Essos, across the Narrow Sea. 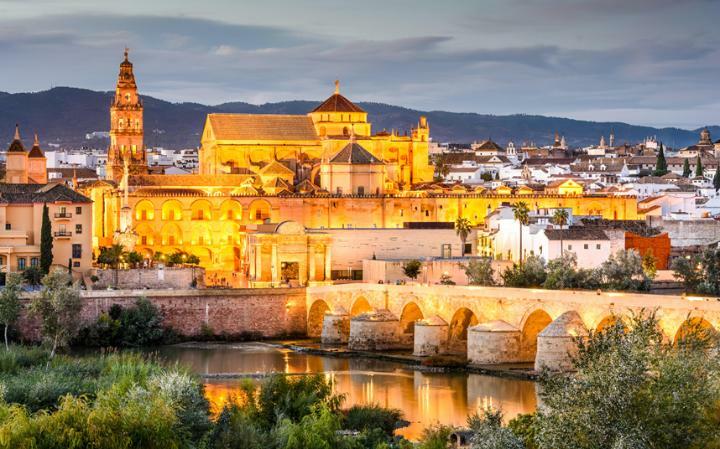 The bullring of the Andalusian town of Osuna becomes the fighting pits of Meereen, the Alcazar of Seville is the perfect substitute for Sunspear, the capital of Dorne, and its Water Gardens, while Cordoba’s Roman Bridge becomes the Long Bridge of Volantis.